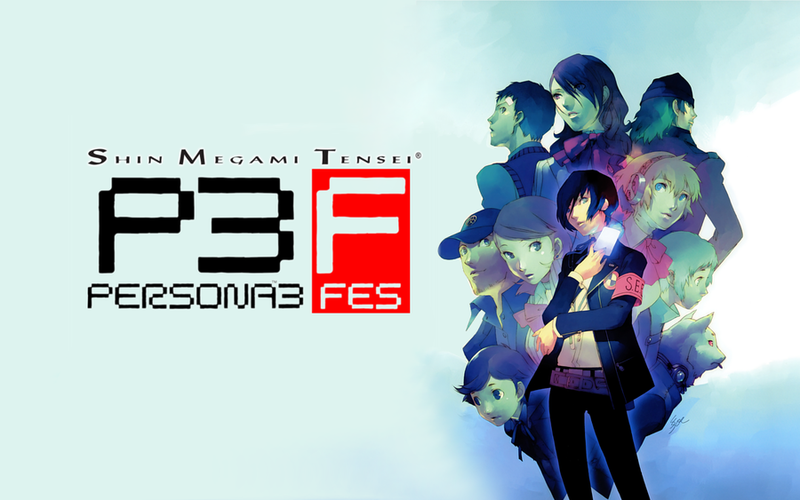 The Personathon is over (for now), and that means it’s time for our 4 hour Persona-centric podcast! We talk at length about all the different cool stuff in the Persona series. Since this is incredibly spoiler heavy, we’ve included a handy-dandy timecode that will prevent you from hearing all the hot Persona action you haven’t experienced yet! We discuss the Persona 4 Anime which does some unique and different things with the Persona 4 storyline. Here’s all the speculation for the future of the Persona series. My goodness. That’s a lot of Persona. Man, that final boss in Persona 3 was terrible. I just ended up grinding to level 80 and healing every turn as Misato.